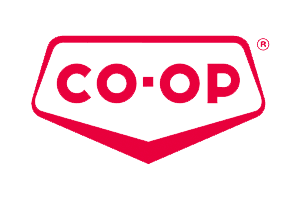 Headquartered in Saskatoon, Saskatchewan, Federated Co-operatives Limited (FCL) is part of the Co-op Retailing System, which is made up of 200 independent retail co-operatives that own more than 2,500 locations across 500 communities throughout western Canada. The retails’ offerings range from building materials and petroleum to groceries, agricultural products, and general merchandise, including over 265 food stores. Co-ops represent a significant part of Canada’s retail ecosystem with more than 1.8 million member-owners and they employ over 24,000 people. FCL’s combined sales for 2016 exceeded C$8.4 billion. Streamline and build category management functionality into day-to-day operations. Robust reporting capabilities and business intelligence. Timely, informed business decisions regarding assortment adjustments. 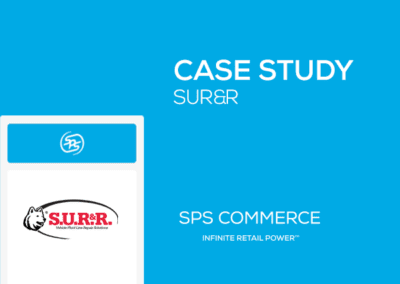 As FCL continued to evolve and diversify, it began working with retail co-ops to review internal store processes for opportunities to streamline and build category management functionality into day-to-day operations. In 2013, RFPs went out to several leading third-party technology providers for consultation on the project. 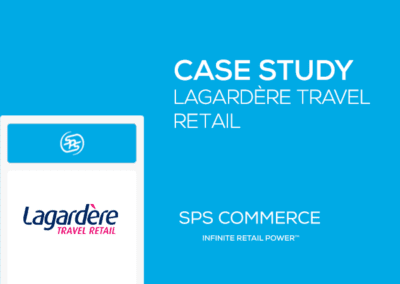 FCL ultimately chose to adopt the SPS Commerce Analytics solution and its team of retail experts. From a user-friendly, cloud-based interface, the solution applies robust reporting capabilities and business intelligence to FCL category management, empowering internal category managers and store teams to input data and view metrics from a trusted information source — the same resource that external vendors are interacting in the same way. The end result is the ability to make timely, informed business decisions across the supply chain regarding what assortment adjustments should be made and why. FCL category managers initially used SPS Analytics for shelf and category management purposes alone. But in 2016, each manager’s role grew to also include pricing and promotions. The typical workweek for an FCL category manager involves first pulling the prior week’s sales report and meeting with the category development lead to discuss sales, margins and promotion results to influence upcoming promotions. Next, the category manager compares results to projections for the most recent flyer. The final step involves meeting with vendors for category reviews and planogram completion. Co-op also tracks member satisfaction through a scorecard, and McKee reports that scores have trended increasingly positive over the last three years. 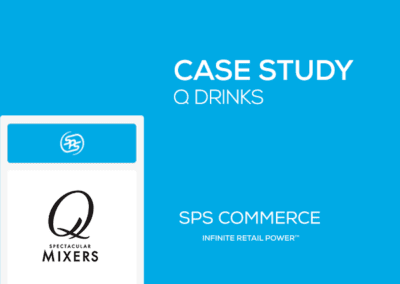 He attributes this to a combination of optimized assortments, enhanced brand quality, and an improved store experience, all of which have been enabled by the SPS Commerce solution and its retail advisors. Its fresh business is the next logical category step for FCL to bring into the analytics environment. 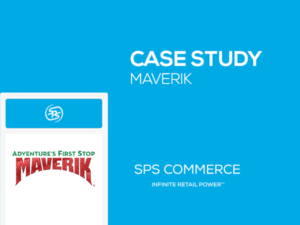 At the time of this writing, the fresh category management team was in place and the system was in the final stages before launch. Longer-term, FCL plans to work with retail co-ops to delve into customer intelligence by mining the significant amount of member data captured through the popular Co-op membership program. 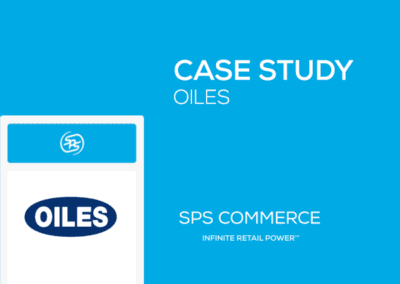 Read more about another retailer using SPS Commerce Analytics to excel.